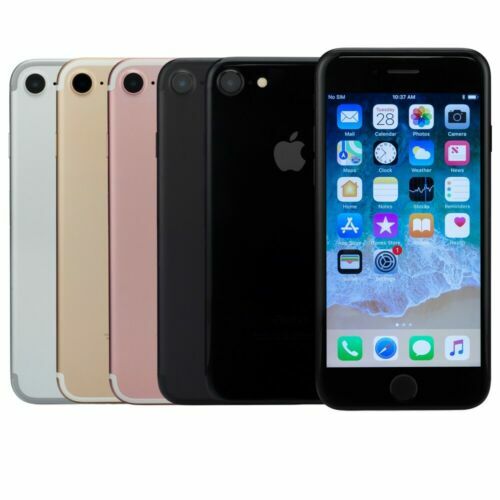 NEW OTHER  Apple iPhone 7 32GB 128GB | AT&T | CLEAN IMEI | All Colors! 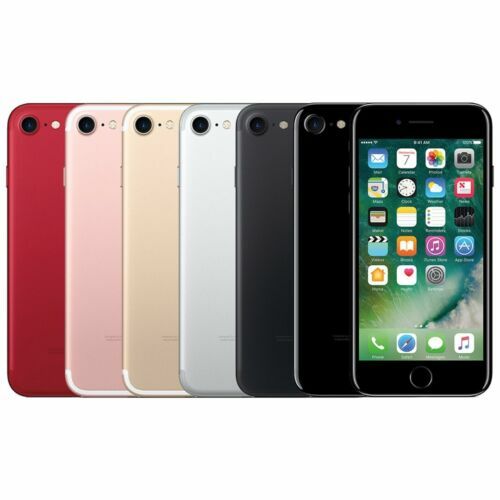 GSM and CDMA unlocked works on all carriers WORLD WIDE! ExTrA 15% OFF | Top Seller | Warranty | Bonus Extras!